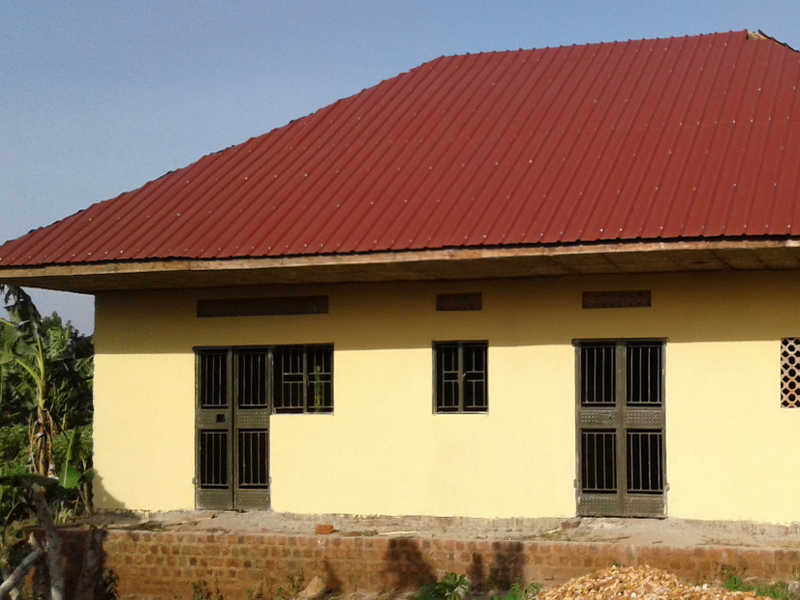 Construction of Health Centre III in location without access to medical services, with Uganda government paying for all operating costs within existing partnership. Survey of currently available diabetes care. Create a database of all diabetes personnel in Mukono and Buikwe districts in Uganda. Diabetes education for 8 nurses currently employed in SYPO Health Centres III and in extra HC III to be built. Diabetes awareness SMS campaign to all women; tailored to positive/negative status phase 1. Poster campaign. Link to physical infrastructure (Health Centres III). 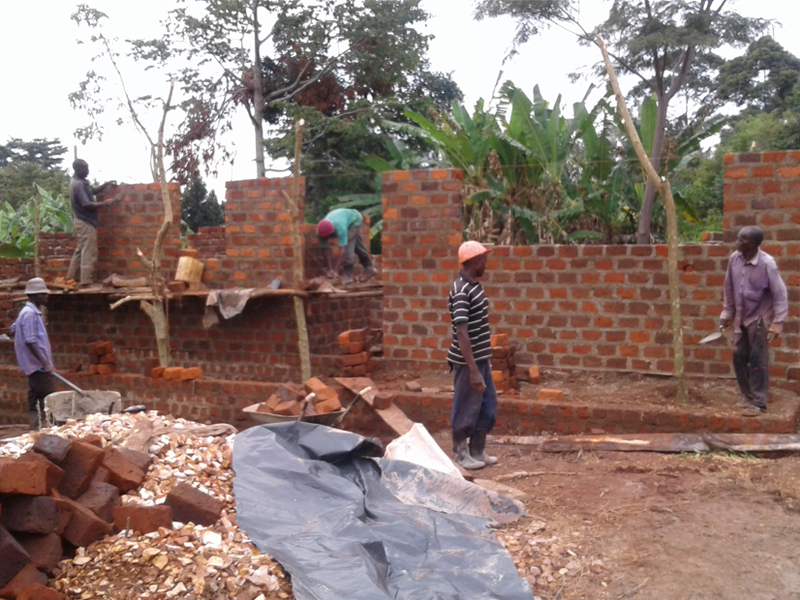 Budget for the construction of a clinic. Financial support for SMS campaign, nurse education and diagnostics.